The shampoo contains natural herbal ingredients which will ensure healthy hydration and healing of your hair, protecting them against ruffling. The shampoo contains natural herbal ingredients which will ensure healthy hydration and healing of your hair, protecting them against ruffling. 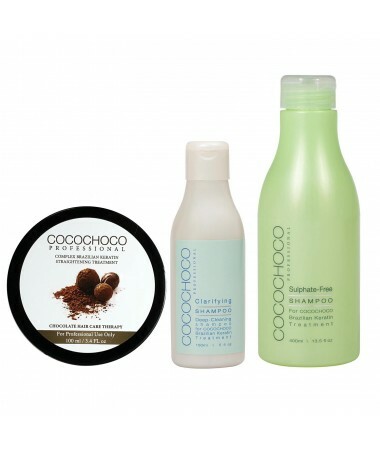 This shampoo helps strengthen, regenerate, nourish and hydrate your hair. 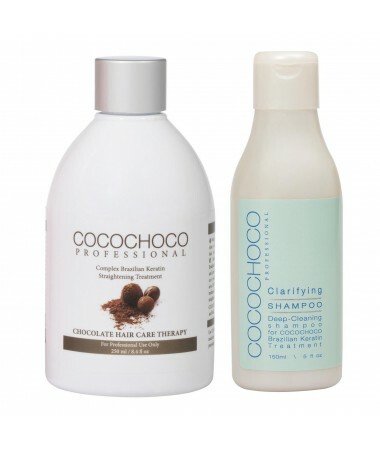 Apply the necessary quantity of shampoo to your palm and rub it gently into your wet hair and scalp. Rinse your hair and repeat the whole process. 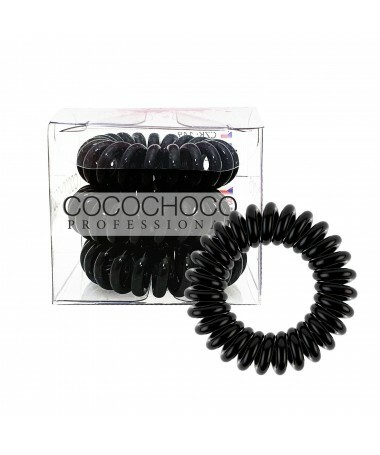 To achieve the best results, proceed with ceramide conditioner to protect the colours.